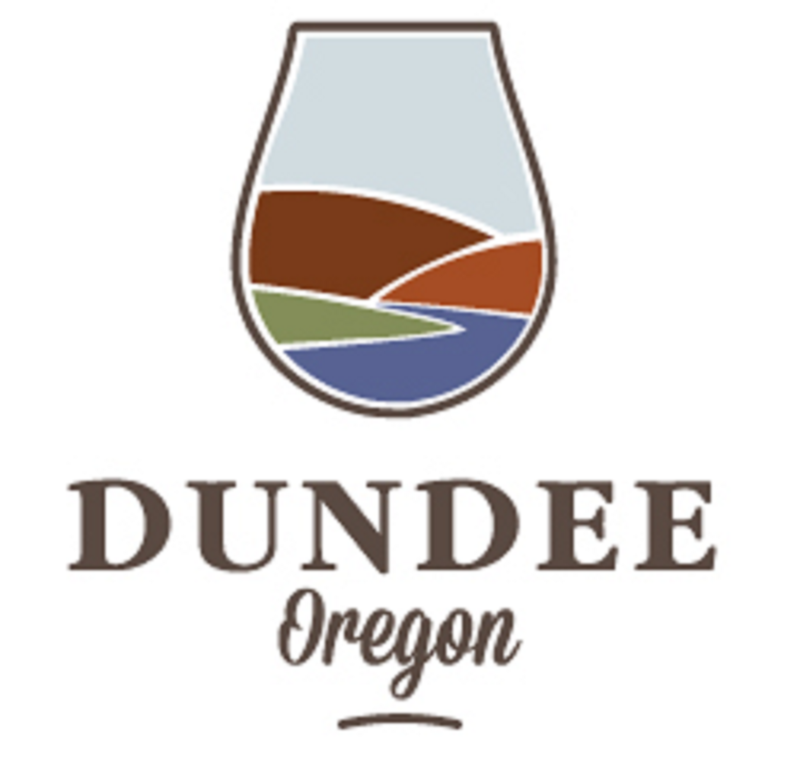 Many choose to stay in Dundee when visiting Oregon wine country, and if you do the same, you'll soon see why. In just two minutes, one can head up into the hills and see stunning views of the valley, wineries, and green rolling hills. 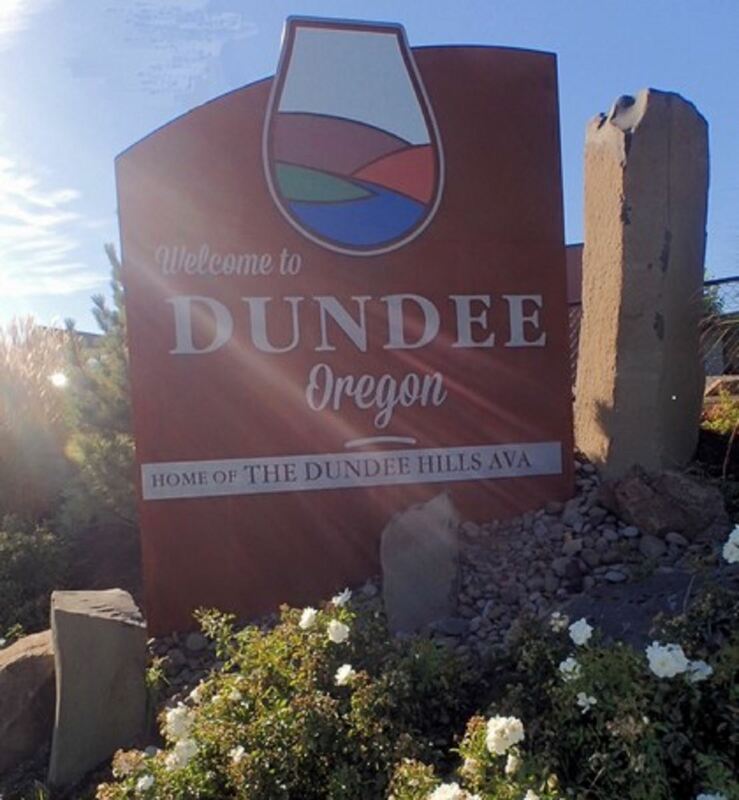 The Dundee Hills AVA is well known for incredible wine, and the tasting options are seemingly endless. The downtown area is tiny, but it packs a big punch, with multiple tasting rooms, cafes, a brewery, and several fine dining options. The people are friendly and welcoming, and are happy to give you advice on exploring the area. This small town is definitely worth a visit, whether you stay in one of these beautiful homes, or you're just passing through. 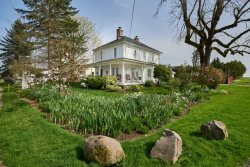 It's just a few minute drive to the town of Newberg, and is also a short drive to the surrounding towns of McMinnville, Carlton, Dayton, etc. It's only about a 50 minute drive to Portland, and 1 hour and 15 minutes to the Oregon coast.